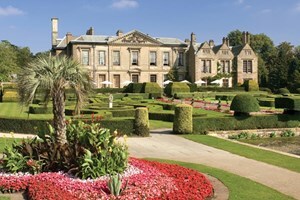 Visit Chilford Hall for a beautiful day out in the Cambridgeshire countryside. 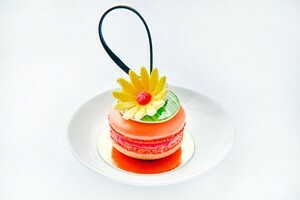 Warm up with a delicious afternoon tea, served with a classic selection of cakes and sandwiches. 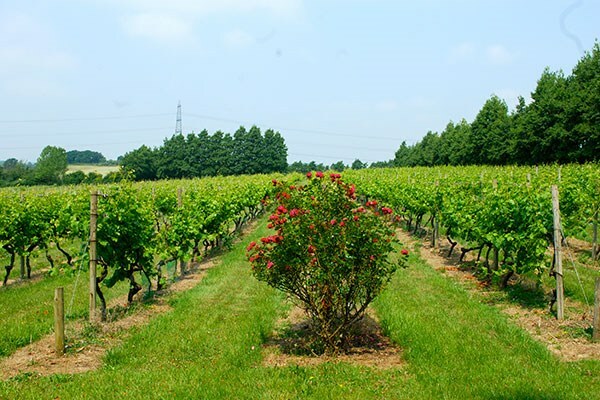 Afterward, take an interesting tour of the vineyard hosted by a seasoned expert, telling you all about the fascinating process that creates delicious English wine. And now for the best part, the tasting of the magical drink itself! Your expert will take you through the finer details of drinking and tasting wine, with up to five different varieties on offer. This is certain to be a brilliant day, just remember one of you will have to drive home! 98 out of 100 (98%) reviewers would recommend this product to a friend.